An investment vehicle that is set up as either a partnership or corporation for investing at least 90% of its assets in eligible property (see “Opportunity Zone Property”) that is located in an Opportunity Zone and that utilizes the investor’s gains from a prior investment (an unlimited amount) from the sale or exchange of any property (whether or not the asset sold was located in or related to a low-income community). To qualify for deferral, gains must be invested within 180 days from the date of sale. 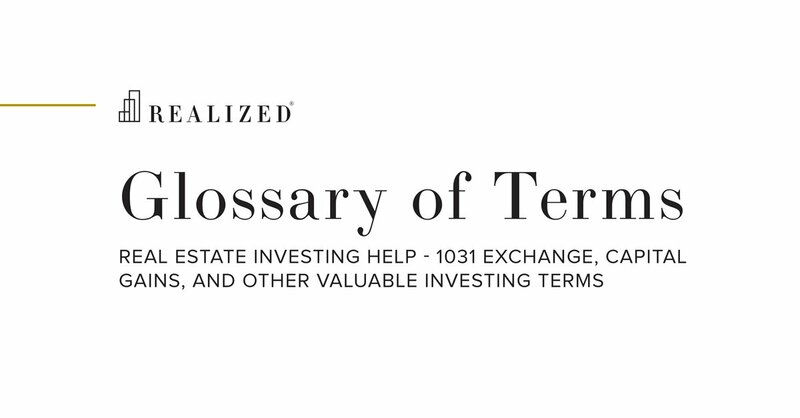 All or part of the deferred gain is includible in taxable income when the taxpayer sells the investment in the QOF or on December 31, 2026, whichever occurs first. If the taxpayer has not sold the QOF investment by December 31, 2026, the recognition of the deferred gain may result in phantom gain. It appears that a QOF cannot invest in another QOF. Interestingly, the IRS has determined that the QOF may “self certify”.